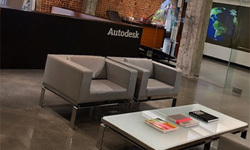 It was a long time ago when I was working on AutoCAD – software by Autodesk. 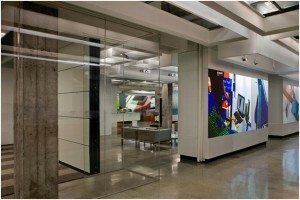 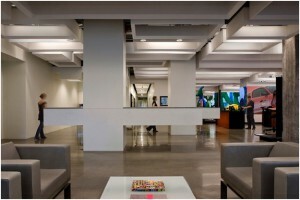 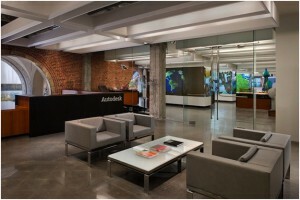 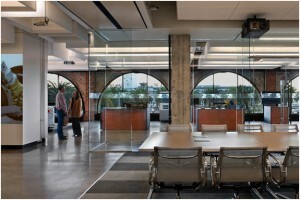 But today there is a day of architecture, and I made this post to show this new creative office in San Francisco Autodesk, simply incredible. 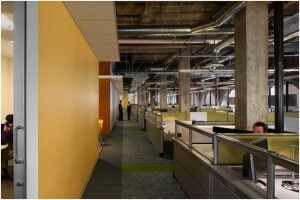 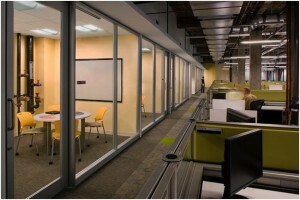 Autodesk requested something that would encourage an atmosphere of collaboration and creativity. 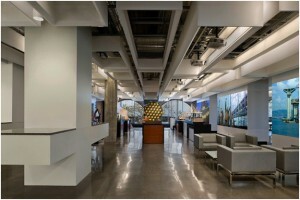 The integration of new with old elements shows a modern and serious character of Autodesk. 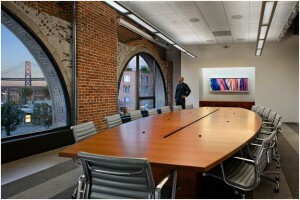 As well there was maximized natural lighting through large windows as well as to enjoy the beautiful view of the city.